Make an impact like never before when showing off your portfolio on a mobile device. 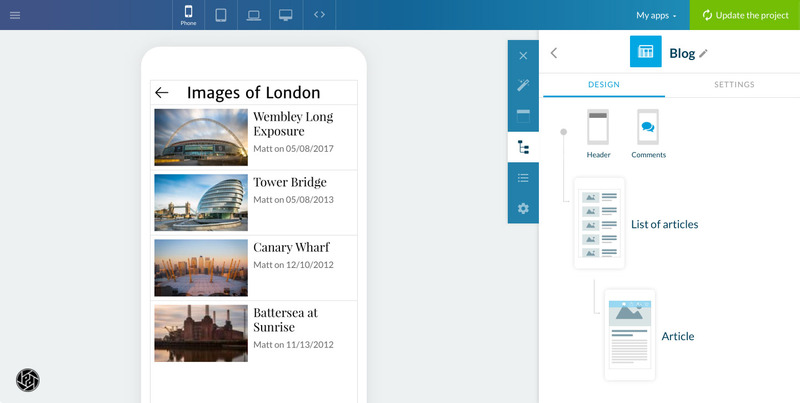 You can take complete control over how your portfolio appears on a smartphone or tablet. Now introducing user authentication and login functionality. Allow specific users to access different sections of your app. Use this to create client-only pages or galleries. Reach a new audience by tapping into the billions of active users in the Apple and Google app stores. You decide whether to charge for your app or offer free downloads. 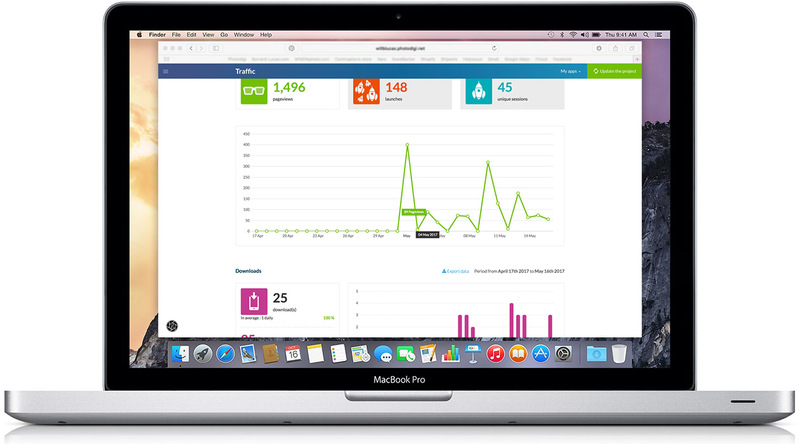 Create your own content sections such as info pages, interactive maps, blogs, events, videos, contact forms and more! 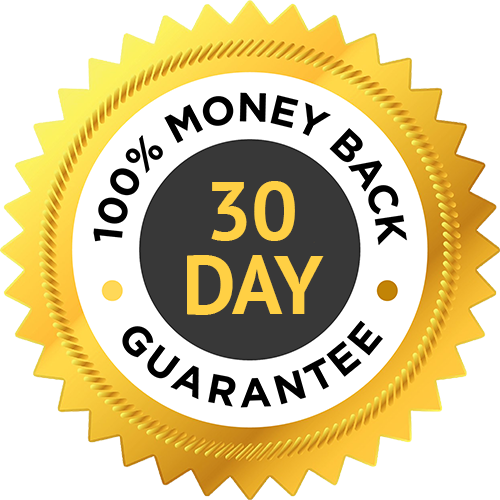 Risk free with a full 30 day money-back guarantee! © Photodigi. All rights reserved. Photodigi is a trading name of Camtraptions Ltd (08719687), a company registered in England & Wales.